Summer bearing. 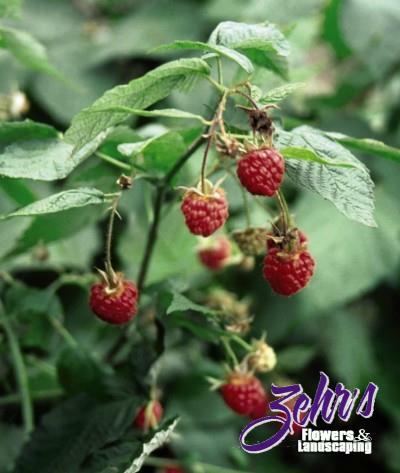 Attractive red berries with great aroma and flavor. Excellent for freezing, canning and of course pie. One of the most disease resistant varieties, making it very easy to maintain. Sturdy growth habit. Released in Manitoba in 1961, thus very winter hardy. A distinct improvement over 'Latham'.